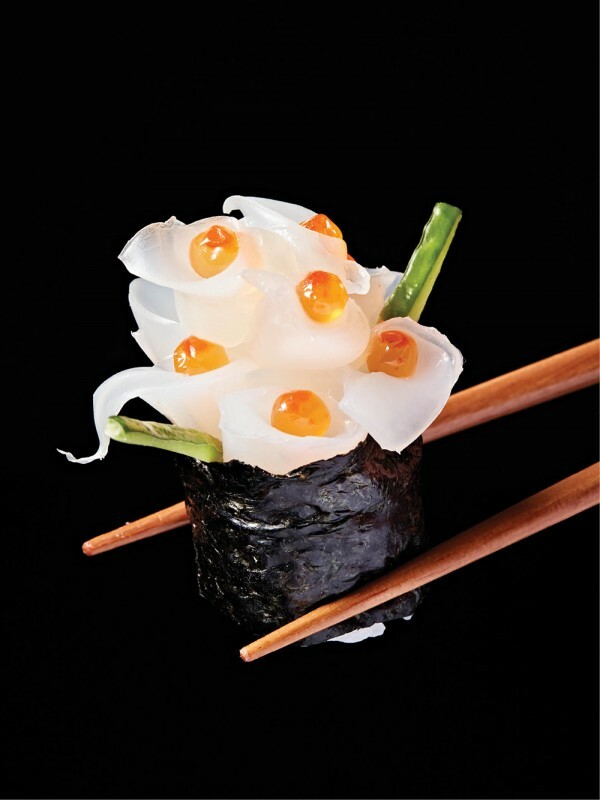 You don’t go just anywhere to dine on uni sashimi (sea urchin) or tanshio (thinly sliced charcoal-grilled beef tongue). You go somewhere spotlessly clean and zealously dedicated to quality. 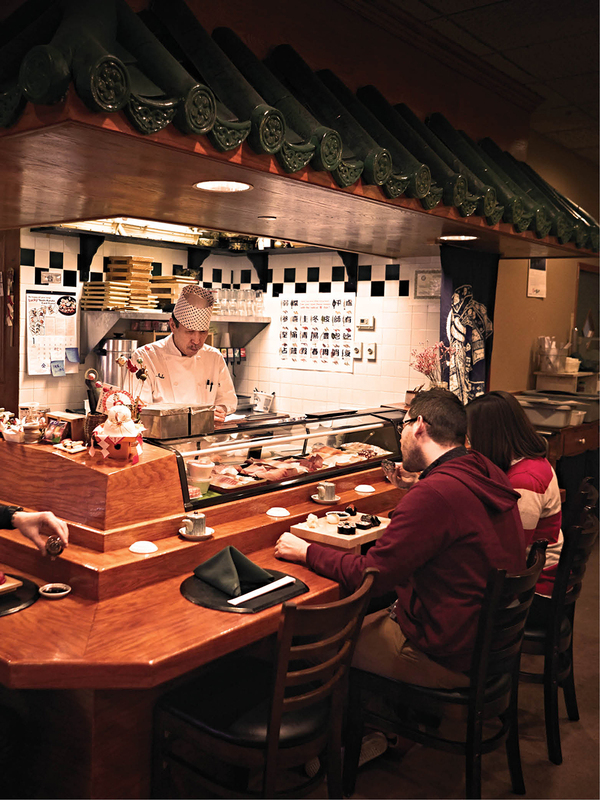 Ando, in Blue Ash, is both, with none of the fishy half-price sushi and all of the authentic Japanese cuisine. If you’re not going for broke on the sushi menu, make every tiny pencil mark count. Don’t miss the rich and meaty chyu toro (fatty big-eye tuna), or the pucker-inducing umeshiso maki (pickled plum paste and shiso leaf roll). Noodles are also well represented here, with udon, soba, or ramen options available. Dining with a group? The shareable shabu shabu platter is an absolute must, featuring paper-thin slices of Angus beef, tofu cubes, pastel-hued fishcake, fresh vegetables, and translucent yam noodles all arranged on rattan baskets and delivered to your table alongside a simmering pot of broth for the ultimate interactive experience (don’t worry, there will definitely be leftovers). And don’t forget to ask about the specials; owners Ken and Keiko Ando always have something new, be it oysters, pork belly, or steamed monkfish liver, a Japanese delicacy that you’ll be hard-pressed to find in any of those Hyde Park pan-Asian wannabes. The only thing you won’t find here is sake, or any other alcohol. Bring your own, or stick to the nutty and outright addicting barley tea. With so much to try, you’ll be plotting your next trip before you lay down your chopsticks.